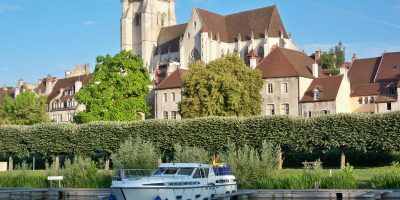 Charente remains a traditional tourist destination but could also be the setting for a new holiday experience with Les Canalous, getting closer to the culture and folklore of this endearing region. So, embark on a licence-free boat right away and embrace both freedom and pleasure! 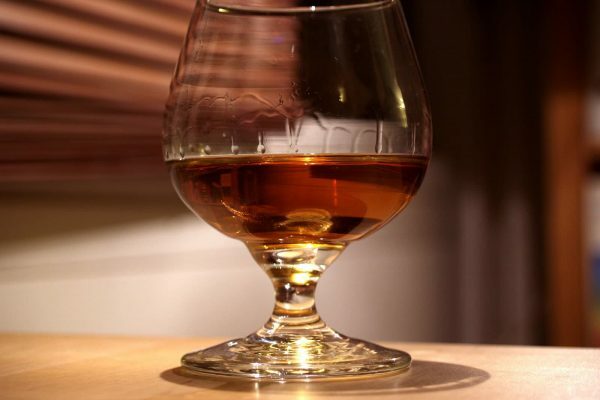 From Cognac From the settlement to the Blend, be guided by the famous Cognac brandy as you discover its eponymous, centuries-old town on the banks of the Charente. It’s here that we’ll teach you the basics of navigation before you set off on your waterway cruise. In the pleas­ant cli­mate of this region of Char­ente, we’ll train you to steer your licence-free rental boat. We invite you to dis­cov­er the charm of a water­way cruise from Cognac, a his­toric town bet­ter known for its cel­lars. Here, you can shake off the stress as you unwind and enjoy a sooth­ing and relax­ing hol­i­day for all mem­bers of your crew. After vis­it­ing the town of Cognac and tak­ing in its wealth of attrac­tions, you can final­ly board your licence-free boat and nav­i­gate the “most beau­ti­ful riv­er in the King­dom”, if we’re to believe the words of François I. Here, you’ll uncov­er all the trea­sures of water­way tourism. The plea­sure of nav­i­gat­ing at a slow, sooth­ing pace, the pos­si­bil­i­ty of moor­ing wher­ev­er you want for a walk or bike ride… You can make your choice as to whether you head towards the shores of the Atlantic Ocean or inland. When it comes to indulging their pas­sion, fish­ing enthu­si­asts will be spoiled for choice in Char­ente. The rest of the crew will be able to take a cool break, swim­ming in one of the many beach­es on the shores of the region’s lakes. 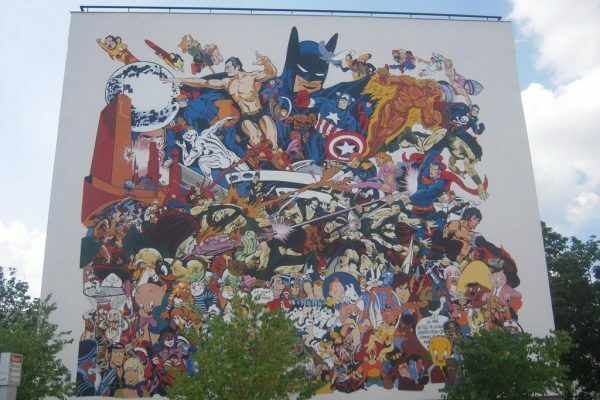 Why not nav­i­gate as far as Angoulême, where you’ll be able to immerse your­self in the mag­i­cal world of comics. 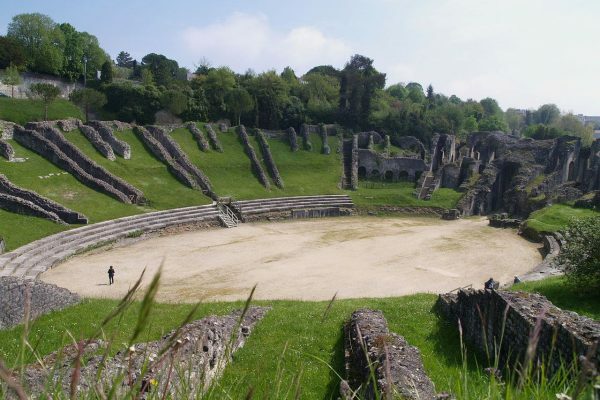 His­to­ry buffs might pre­fer to stop off in Saintes to explore the Roman ruins, as well as the impos­ing Goth­ic cathe­dral of Saint Pierre. Whichev­er route you choose, you’ll enjoy get­ting your whole crew togeth­er to nav­i­gate the locks or chat with oth­er boaters. There’ll also be oppor­tu­ni­ties to meet some great peo­ple dur­ing a water­way cruise, so make the most of them ! 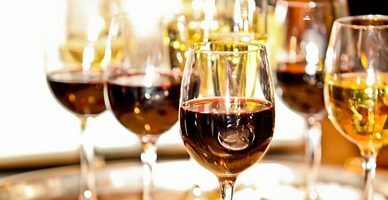 Final­ly, between the Loire and the Garonne, the Char­ente will also lead you towards some of the region’s most famous vine­yards. So, leave your house­boat and get lost in the cel­lars of the largest Cognac and Pineau estates.